The International Pet and Animal Transportation Association is a non-profit trade association of independent members who are dedicated to the safe and humane transport of pets and other animals. 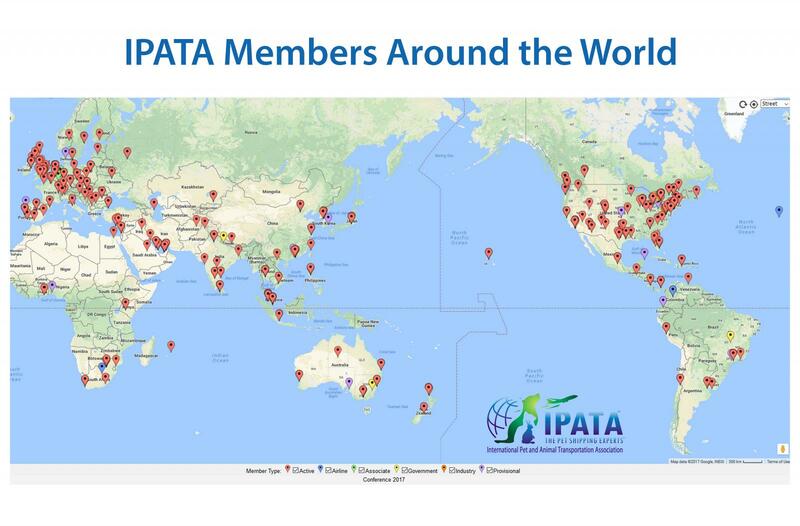 IPATA has become a global network of more than 447 member companies in 84 countries across the world. IPATA members ship millions of pets each year and can provide countless stories of shipments that went completely as planned, where the animal reached its destination happy and healthy and was reunited with its owners. IPATA works with local governments, policymakers, and the airlines directly to make sure pet travel is as safe as possible.